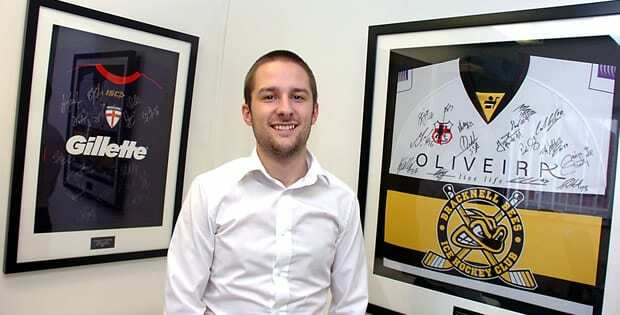 Britishicehockey.co.uk have today unveiled a new image ahead of the 2011/12 season. The launch of a new logo is the first phase of an exciting new look that BIH is currently undergoing behind the scenes. Mike Ward Graphic Design, was given the brief to overhaul the BIH logo to incorporate the Union Jack as well as giving it a fresh and bold new look. For further information on JDG Media: www.jdgsport.com and 9gc: www.9gc.co.uk.